Cute Little Kid Boy At Optician Store During Choosing His New Glasses. Royalty Free Fotografie A Reklamní Fotografie. Image 36716584. Reklamní fotografie - Cute little kid boy at optician store during choosing his new glasses. 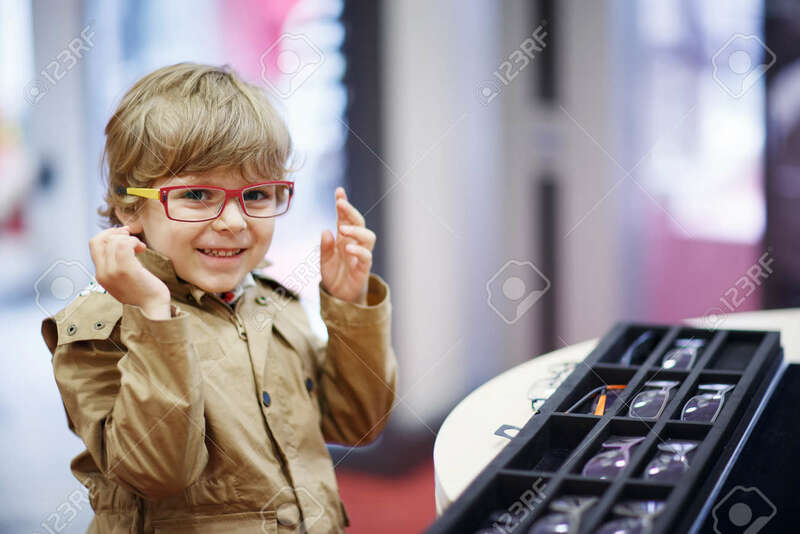 Cute little kid boy at optician store during choosing his new glasses.